Kenneth was born in Timpson, Shelby, Texas on June 28, 1932 to the late Sidney Durham Fallin and Rosa Alice Rhodes Fallin. He lived his dream proudly serving as a pilot in the United States Air Force. Kenneth will always be remembered for his incredible intelligence, his wonderful sense of humor and his patriotism. He retired after serving his country for 20 years with the rank of Major. Kenneth’s valor and skill were recognized with numerous decorations. Following his military career, Kenneth worked as a commercial real estate developer. He was most comfortable outdoors on the water. Kenneth loved the water, and water skiing was his passion. He also had a great love for his boats and cars. In addition to his parents, he was preceded in death by his only brother, Boyce Melville Fallin. Grandson of Kenneth Newton Fallin and Anna Elnora Beckworth of Georgia. Married: about 1968 to Mary Sue Faircloth of Georgia. They settled in Goldsboro, Wayne, North Carolina. Ken and Sue had two children together: Kenneth Newton Fallin, Jr. and Cynthia Alice Fallin. As far as I know there were no other children. Son of Charles Fallin, IV and Hannah Kesterson. Married 19 Nov. 1818 in Wilkes County, Georgia. Husband of Celestia Huckaby. Married 19 Nov. 1818 in Wilkes County, Georgia. 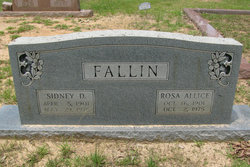 Subject: John H. Fallin, Sr. is the son of Felite “Fleet” Fallin and Celia Huckaby. Page: Volume B, page 474, Inventory, 28 August 1847 appraisors were Elisha Moore, Maynard Chandler and Gilchrist Overton. Sgt. John Hobson Fallin, Sr.
Point Lookout Confederate Cemetery view from street. 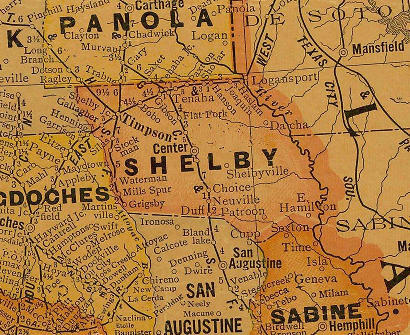 Son of Felite Fallin and Celestia (Huckaby) Fallin of Georgia. Husband of Susan Elizabeth Moore. Married: 28 Feb. 1861 in Taliaferro County, Georgia. 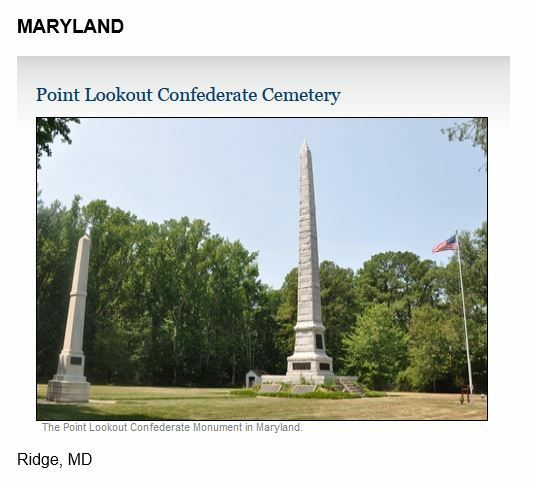 Point Lookout is located on the east coast of the United States of America in the southern tip of Maryland in St. Mary’s County. You got it all wrong! You got it all wrong! Over our grandfathers who are turning in their graves. Son of Felite “Fleet” Fallin (also spelled Fallen) and Celestia “Celia” (Huckaby) Fallin. His middle name was believed to be Newton. Jasper N. Fallin was a Confederate private who died at the Battle of Bull Run in Manassas, Virginia. Many of the friends and acquaintances from Crawfordville, Taliaferro County, Georgia died the same day. He served with the 10th Company, 48th Georgia Regiment. He never married or had children. His widowed mother Celia (Huckaby) Fallin received his back wages as survivor benefits. His brother George Washington Fallin also served in the Civil War. Jasper N. Fallin was a confederate private who died at the Battle of Bull Run in Manassas, Virginia. 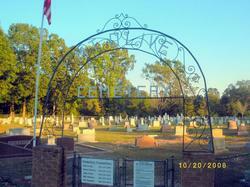 Many of the friends and acquaintances from Crawfordville, Taliaferro County, Georgia died the same day. He served with the 10th Company, 48th Georgia Regiment. His brother George Washington Fallin also served in the Civil War, and and was wounded, captured, and died in “Point Lookout” Confederate prison in Maryland in 1865. 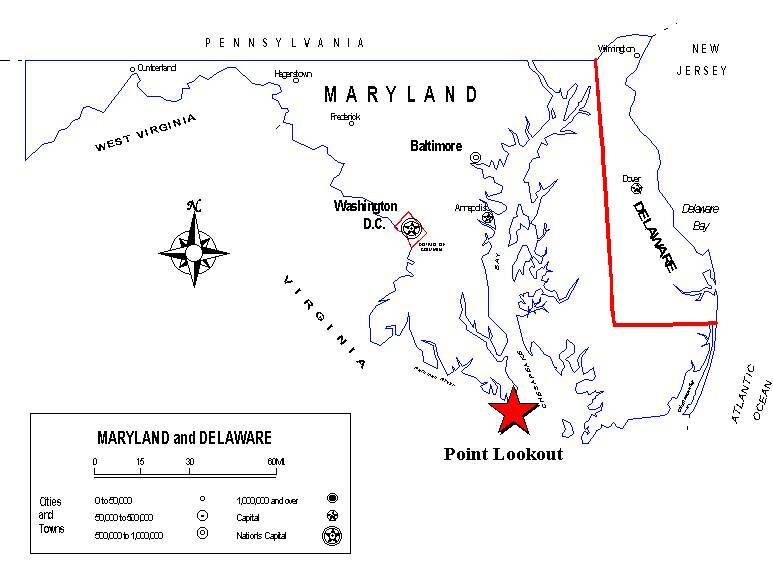 Point Lookout is located on the east coast of the United States of America in the southern tip of Maryland in St. Mary’s County. 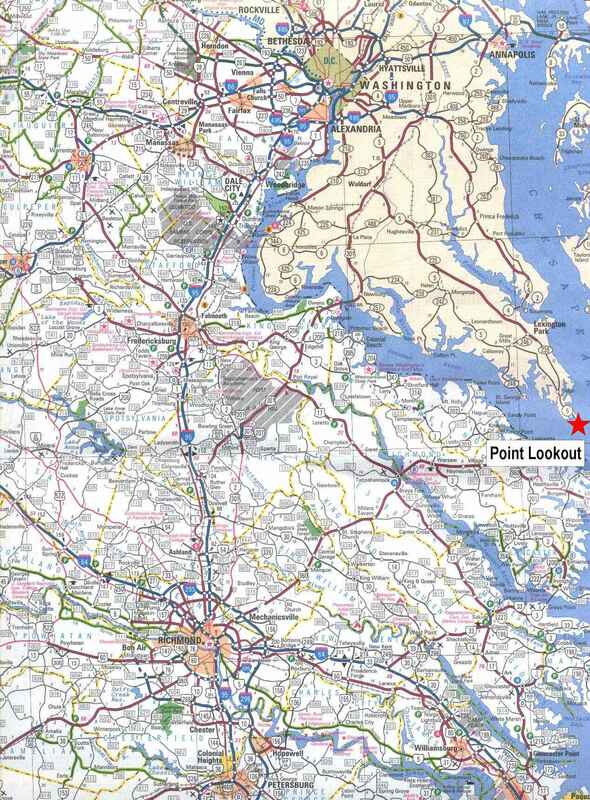 Click on the colored U.S. map to the right to see a more detailed map locating Point Lookout. Click here to see a state map with Pt. Lookout Highlighted. Although it is estimated that over 14,000 prisoners died at Pt. Lookout, at present only a near 3,384 are accounted for as buried in the Point Lookout cemetery. Their graves have been moved twice since the original burial. They now rest in a mass grave under an 85′ towering obelisk monument erected by the federal government. This was the first monument to Confederate soldiers! Prison conditions were deplorable. Rations were below minimal, causing scurvy and malnutrition. Prisoners ate rats and raw fish. It’s recorded that one hungry Rebel devoured a raw seagull that had been washed ashore. Soap skim and trash peelings were often eaten when found. Lice, disease, and chronic diarrhea often resulted in an infectious death. Prisoners were deprived of adequate clothing, and often had no shoes in winter or, only one blanket among sixteen or more housed in old, worn, torn, discarded Union sibley tents. Daughter of Phillip and Rebecca Huckaby of Georgia. Wife of Felite “Fleet” Fallin of Lunenburg, Virginia. Married: 19 Nov. 1818 in Wilkes County, Georgia. Husband of S. E. (Moore) Fallin. Married on 28 Feb. 1861 in Taliaferro County, Georgia. Buried in the Confederate Memorial Park, Fallin, George W, 49 GA Inf. Co. D, POW. Rosa was a loving, kind, wife, and mother. She was an excellent seamstress. She was a homemaker, and worked hard to make their house a home. Rosa kept the family together. She was the glue. Rosa kept a close hold on Sidney. Rosa controlled the finances, and was very frugal. Rosa was raised as a Methodist. ROSA WAS THE STRONG ONE IN THE FALLIN FAMILY. SIDNEY SOMETIMES DRANK TOO MUCH ALCOHOL. SHE DID SEWING AND IRONING AND SAVED MOST OF WHAT SHE MADE TO HELP TAKE CARE OF THE FAMILY. SHE SAVED HER MONEY AND RAT- HOLED IT AWAY FOR A RAINY DAY. WHEN SHE GOT SICK SIDNEY FELL APART. HE DIDN’T KNOW HOW TO SURVIVE WITHOUT HER. SHE BOUGHT THEIR RENT HOUSES WITH MONEY SHE SAVED UP. HER GRANDSON, RICHARD WAYNE FALLIN and wife, SALLY ANN FREDERICK, PURCHASED THEIR RENT HOUSE ON WEAVER STREET IN HOUSTON, TEXAS. IT WAS RICHARD & SALLY FALLIN’S FIRST RENT HOUSE INVESTMENT. THEY PURCHASED IT IN 1973. Married Rosa Alice (Rhodes) on 17 March 1922 in Timpson, Shelby County, Texas. Mother: Anna Elnora “Annie” (Beckworth) Fallin. Children: Boyce Melville “Boots” Fallin (deceased) and Kenneth Newton Fallin, Sr. (still living in 2015, in Goldsboro, North Carolina, and no daughters. Boyce “Boots” Melville Fallin, June 20, 1982, Father’s Day, Houston, Harris County, Texas. His grandson, Jason Ryan Fallin’s Baptism at the First United Methodist Church, Downtown, Houston, Harris, Texas by Dr. Charles L. Allen. 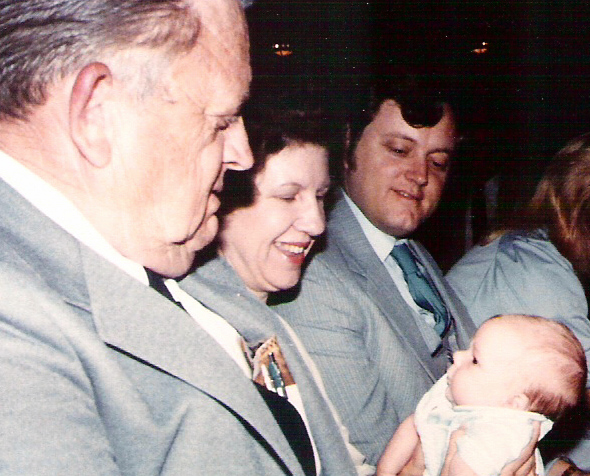 Boots, Wanda (Gideon), Richard, Sally (Frederick), & Jason Ryan Fallin (baby), June 20, 1982, Father’s Day, Grandson Jason’s Baptism @ First United Methodist Church, 1320 Main Street, Houston, Harris, Texas. Son of Sidney Durham Fallin & Rosa Alice (Rhodes) Fallin. His parents, Sidney and Rosa Fallin only had two sons, and no daughters. Brother of Kenneth Newton Fallin, of Goldsboro, North Carolina. Husband of Wanda Jo (Gideon) Fallin. 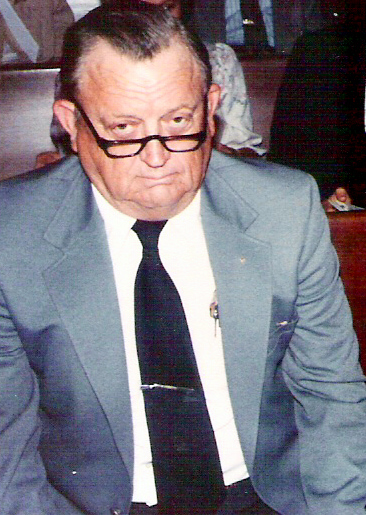 Father of Stephen Dennis, Richard Wayne, and Jerry Glen Fallin. Grandfather of Jason Ryan Fallin, Scott Dwayne Fallin, Christopher Fallin, and Jeremy Boyce Fallin. Member of Mason order, and Eagle’s Hall. Served in World War II in the U.S. Navy. Owner/Operator of Dump Truck. Worked for Tenneco Steel off Federal Road area. Real Estate investor. Rental property. Owned Cliff’s Tavern that was on the corner of Industrial Road, Houston, Harris County, Texas. Boots was a good old boy. He loved his beer and cigars and playing dominoes with his buddies from the Eagles Hall off Market Street, Houston, Harris County, Texas. Boots loved the beach. He loved to travel. He was a good, honest, hard-working man. Boots son, Jerry, said that he was a “wheeler and a dealer”! Boots never met a stranger. He was a friend to all. Boots had a good heart, and loved to socialize. Please, help by donating whatever you can afford to. I do not charge for any of my services. God is my employer. God bless you.